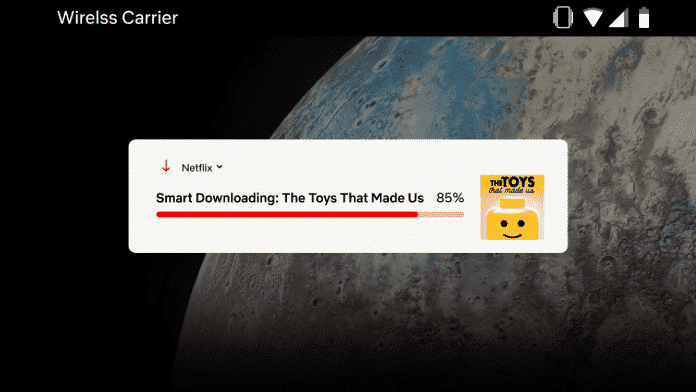 Netflix, the popular streaming video provider, has just announced a new “Smart Downloads” feature, which will automatically delete downloaded episodes that have already been viewed and will start downloading the next one in the series when the device is connected to Wi-Fi. This new feature is perfect for users who have limited storage space. Also, the feature will not use cellular data automatically to download shows. In other words, it will download content only when the device is connected to Wi-Fi network. Netflix has rolled this new feature only for Android smartphones and tablets, effective July 10. iOS users will get access to Smart Downloads “later this year,” according to Buzzfeed. So, how does this new feature works? For instance, you are currently watching “Sacred Games” show on Netflix and you are about to take a long trip or go somewhere where there is no internet connection. In order to watch your favorite show while on the go, all you need to do is download the latest version of the Netflix app on your Android device and Smart Downloads will be enabled by default. You can download all the unwatched episodes on your Android device. Once you finish watching the downloaded episodes, Netflix will automatically delete those and add the next episode only when you are connected to Wi-Fi. In case, you want the Smart Downloads feature to be enabled on your device, from the Menu you can go to App Settings and under Downloads you can toggle off the Smart Downloads feature. You can also turn off the Smart Downloads feature to watch shows stored in your smartphone or tablet again and again. Please note that the Smart Downloads feature is available only for shows and not for movies on Netflix. Check out the full video below that explains smart downloads feature.